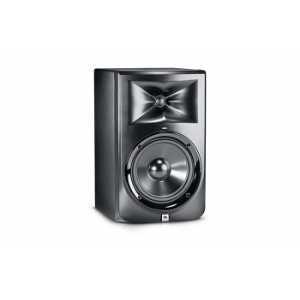 JBL LSR3 Series Speaker Monitors - Akwil Ltd.
LSR3 Series Monitors There are 3 products. 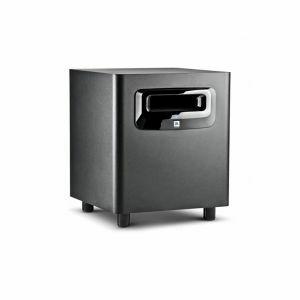 The JBL LSR310S 10 Inch Powered Studio Subwoofer With XLF Extends your system LF all the way down! The LSR310S sub-woofer incorporates JBL's patented Slip Stream Port working in concert with a custom 10" down-firing driver and a 200 Watt amplifier to add deep, powerful bass to any studio monitor system. 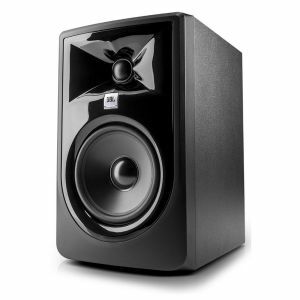 Do you have a question about one or more of our LSR3 Series Monitors products? Click below to contact us.